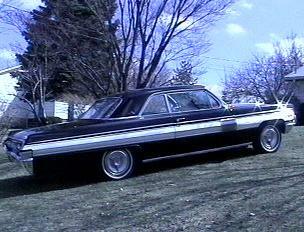 Here are a few pictures of my 1962 Oldsmobile Starfire! 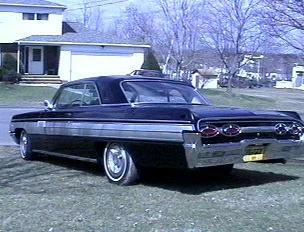 This is a 1962 Oldsmobile Starfire 2 door hardtop. 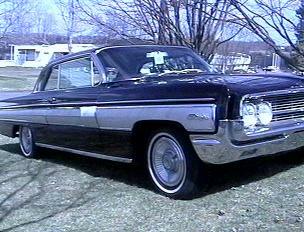 It has 394 cubic inch/345 horsepower engine with automatic transmission. 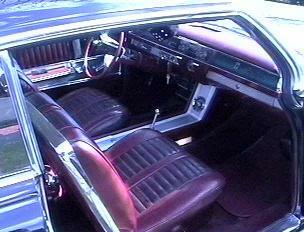 It is black with 2-tone red interior. 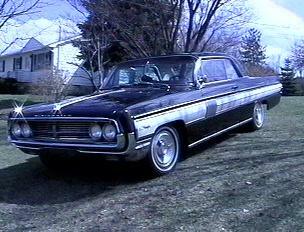 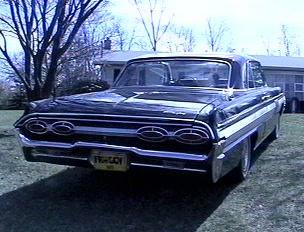 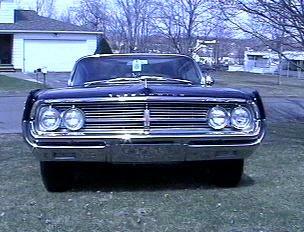 Click here to go see additional pics of my 1962 Oldsmobile Starfire.